Cannaroo CBD Cream is a non-greasy, fast-acting, and deep-penetrating topical cream infused with CBD for relief from inflammation, muscle pain, and more! With emu oil this topical cream has all of the benefits of traditional emu relief creams and the added benefit of nature’s miracle element CBD. Apply generously on the back, neck, shoulders, elbows, wrists, knees, hips, feet, hands, ankles. To be used as a topical relief ointment only. Do not ingest. 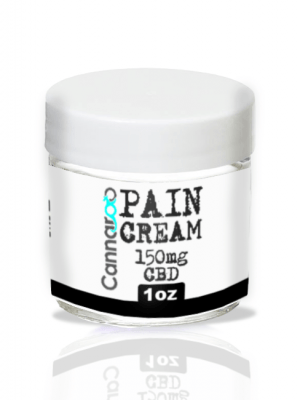 Try Cannaroo CBD Pain Cream today and discover why we have so many are loyal users.